Cat Friendly Practice | Full Circle Vet Alt. 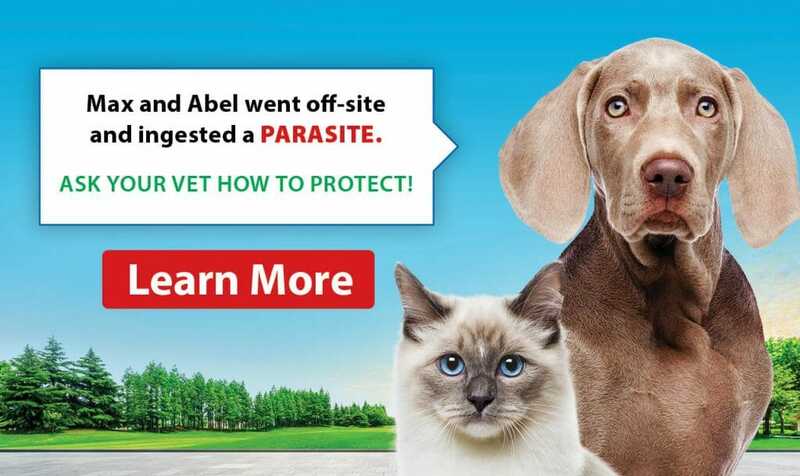 The Cat-Friendly Practice® program is leading the movement to make veterinary care less stressful for cats and their caregivers. Established by the American Association of Feline Practitioners (AAFP) and the International Society for Feline Medicine (ISFM), the Cat-Friendly Practice® program is a global initiative designed to elevate care for cats by reducing the stress for the cat, caregiver, and also the entire veterinary team. What do you have to do to become a Cat-Friendly Practice? To be a Cat-Friendly Practice, a veterinary facility must have several people on staff dedicated to the care and comfort of cats. Certain modifications to waiting area and exam rooms, such as an elevated table for cat carriers and Feliway hormone diffusers in the cat room are done to reduce the stress of a veterinary visit. Cat-Friendly Practices also have to have separate cat wards for hospitalization and treatment. Is Full Circle a Cat-Friendly Practice? 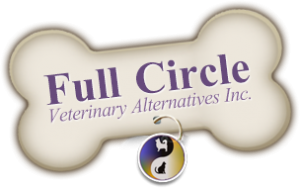 Before moving to our current location, Full Circle was certified as a Silver level Cat-Friendly Practice. 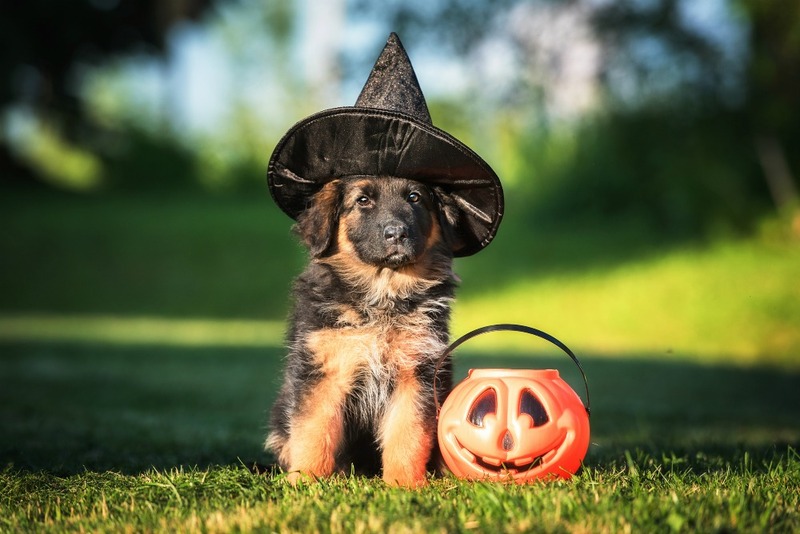 We are currently undergoing recertification in conjunction with our companion practice PetWorks and will hopefully achieve a Gold level certification soon.